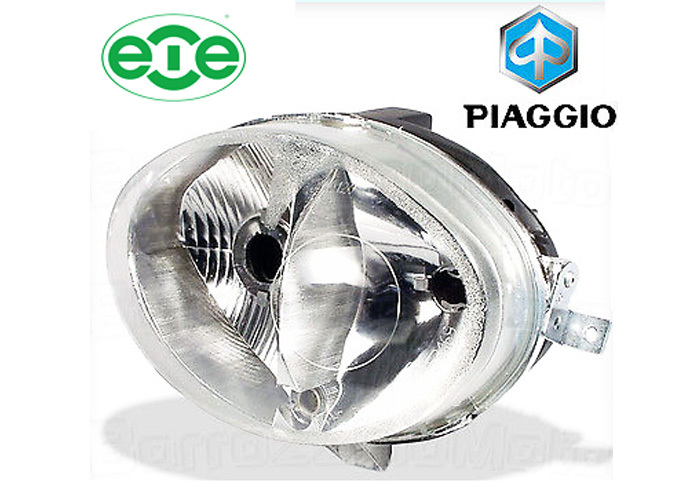 ECIE srl was born in 1991 and it is ZADI’s main competitor in the headlight sector. The founder members were ex technicians of CEV. There were different reasons which pushed to acquire ECIE srl, especially the possibility of obtain technical skills in the headlight sector and the opportunity of accelerate ZADI’s reorganization process through the acquisition of market shares and the reduction of conflicts in the productive environment.